Trinity College Dublin welcomes people with disabilities and carers to drop in to use the fully accessible Changing Places toilet facility located at the entrance level into the Arts Building, adjacent to the college’s respite room. The Changing Places toilet is primarily for college staff and students - but is also available to be used by the many visitors to the university. This purpose-built toilet facility gives more space and appropriate equipment for people who need the help of a carer to undertake their personal hygiene, in safety and comfort. This is the first such facility in the heart of Dublin city centre. 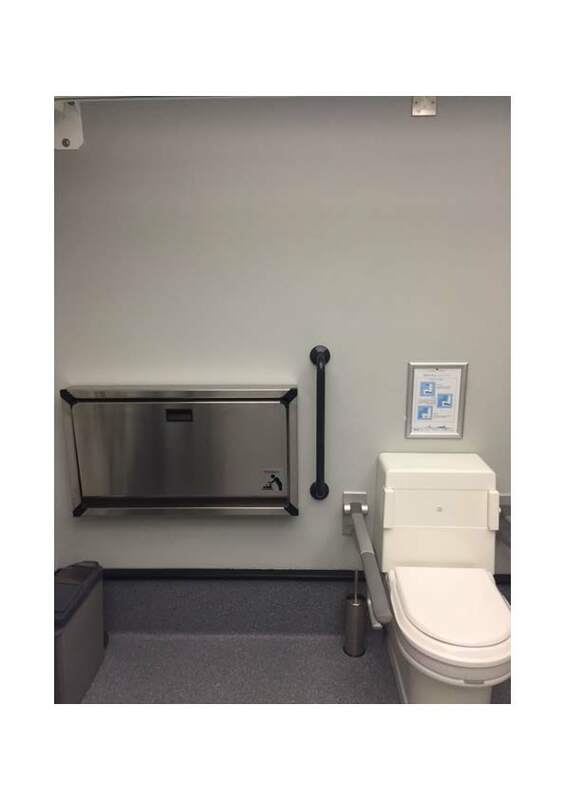 To further optimise the facility’s relevance for as many disabled students as possible, Trinity has chosen to install a Clos-o-Mat Palma Vita wash & dry toilet in place of a conventional WC. Looking like, and capable of being used as, a traditional toilet, the Palma Vita has in-built douching and drying so the user - or their carer - does not have to wipe clean with toilet tissue. Trinity College invested in a fully accessible Changing Places toilet and upgraded all enabled toilets in the building. Before using the facility the parents/carers must register with the attendant and receive some basic information on the use of the equipment. There is currently one other Changing Places facility in Dublin city centre, located in the Irish Human Rights and Equality Commission. To find the locations of other Changing Places Facilities in the country, please click here. 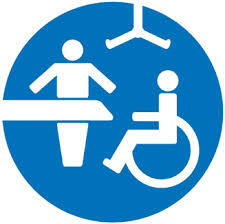 For more information on Changing Places facilities, please see the Changing Places Ireland website.